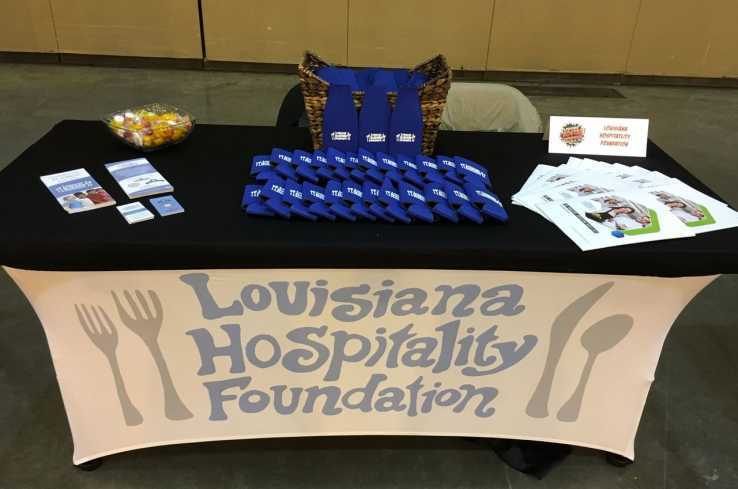 The Louisiana Hospitality Foundations' mission is to strengthen Louisiana's hospitality industry through support of individuals within the community. WE do this by supporting workforce development programs directly related to our industry; providing access to culinary & hospitality education; working to ensure a positive perception of Louisiana's hospitality industry; and providing financial assistance and/or guidance to people in the hospitality industry during timed of crisis. 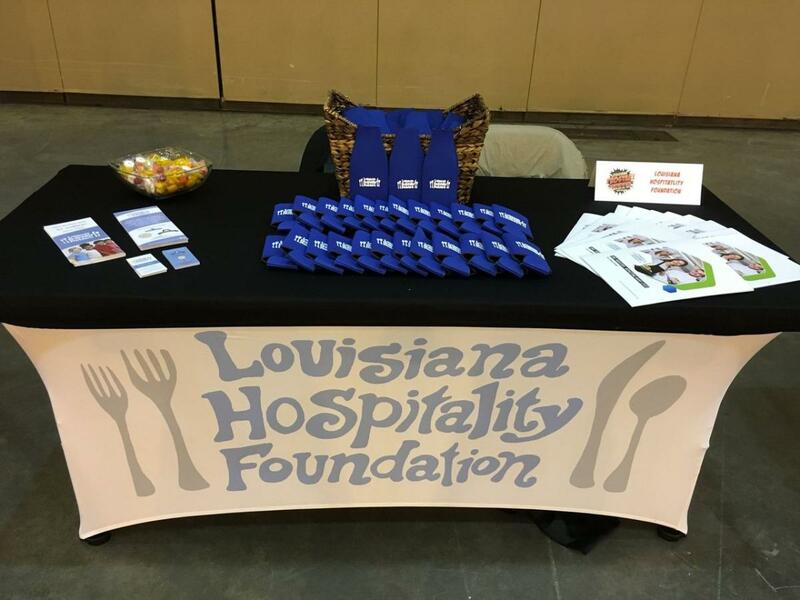 The Louisiana Hospitality Foundation are the producers of the Louisiana Seafood Festival, Champions Club at Zurich Classic and more!